Diamond Grow® SM-10 Liquid Carbon is derived from the finest, richest, and purest source of humic acid in North America and arguably the World. This humic acid source is a weathered type of oxidized sub-bituminous coal rich in humic substances. Our Humic source is similar to the commonly found Leonardite (lignite coal), BUT our source contains a higher concentration of Humic substances and significantly lower levels of ash and heavy metals, such as lead, arsenic, and mercury. Our Liquid Carbon is blended with pure Artesian Water, which is drawn from deep below the Earth and to ensure the highest quality water source. We utilize our wet chemistry alkaline extraction process to make Diamond Grow humate products. 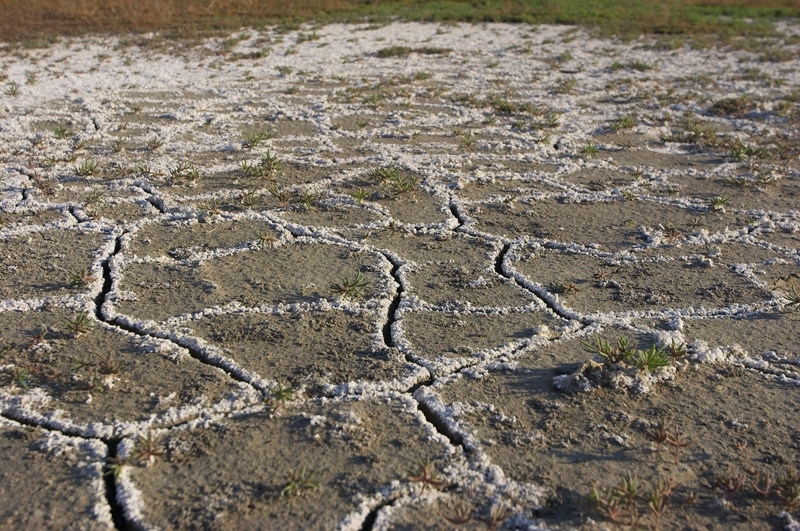 Each year the world is losing approximately 40 million acres of valuable crop land due to salt and erosion from the overuse of NPK fertilizers. We at Humic Growth Solutions are doing something about it. We have developed the world's first and only large molecular weight liquid carbon product, designed and proven to provide soil structure enhancing properties. The key is our proprietary process utilizing activated carbon to reclaim once fertile soil, by reversing the negative effects caused by the salting of the soil with conventional chemical fertilizers. SM-10 (Soil Matrix 10), is a proprietary product developed by Humic Growth Solutions, Inc. We can objectively say that we are the only company in the world to successfully and completely solubilize the Humin part of the lignite, leonardite or humalite ore on a commercial basis. From biological, chemical, geochemical, and physiochemical standpoints, Humin is the best part of the humic substances, maintaining amazing properties. Tests, using Carbon 13-NMR spectroscopy and gel permeation chromatography have demonstrated that we have molecular sizes ranging from less than 1,000 to 800,000 Daltons. We also have nanoparticles, which are 3,000 times smaller than clay particles (which are less than .002 mm). These in turn create micropores in which roots, water, and nutrients reside, as research has demonstrated. 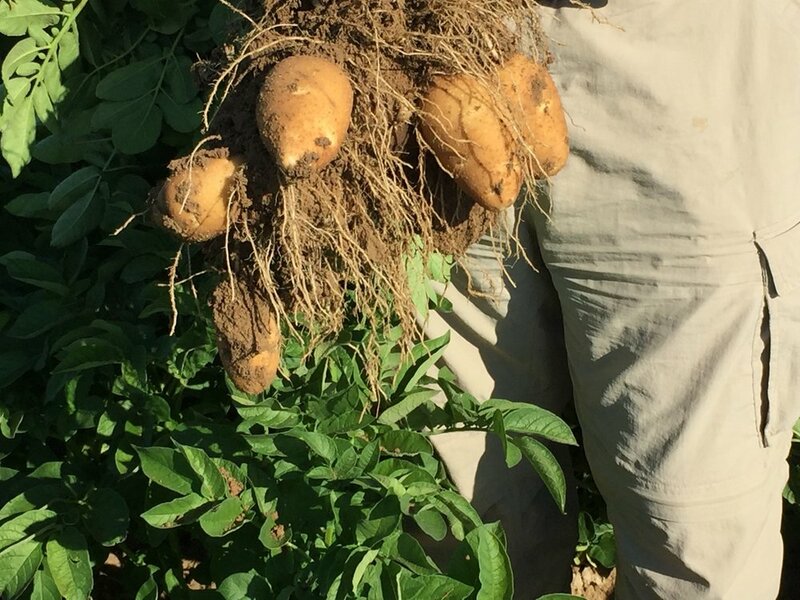 In addition, the larger molecular sizes establish excellent organomineral complexes or soil aggregates, which can enhance soil health, soil biology, fertilizer, and water-use efficiency, along with enhancing chelating, complexing, and buffering capacities. Our organically complexed N has a very slow release and very useful dynamics. Overall, we have high functional groups, especially ranging from Carbon 1 to Carbon 6. 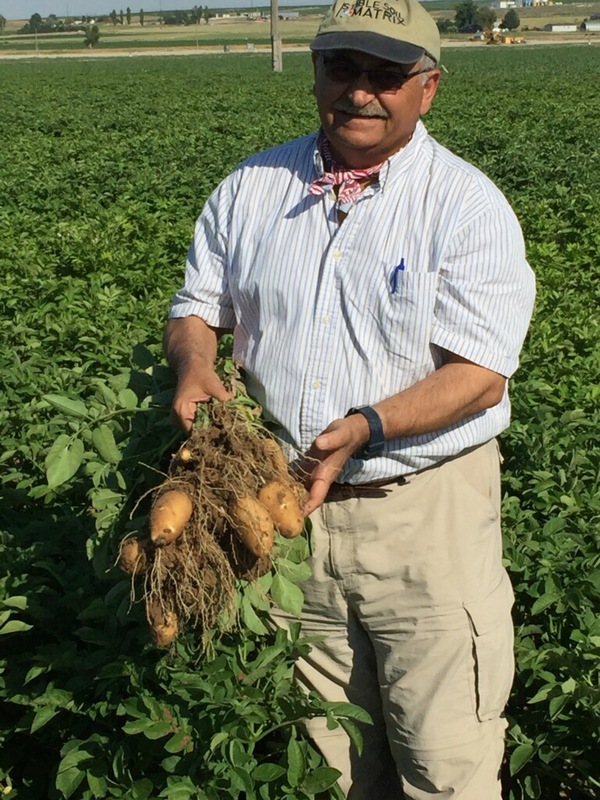 As to our field trials, we have been testing from 2-8 gal/acre and are collectively seeing very good yield, quality, and soil conditioning. We have also generally observed very good root health. MIXING INSTRUCTIONS: SM-10 Nitrogen is compatible with liquid fertilizers, micronutrients, pesticides, and water. Addition of SM-10 Nitrogen to these products should not be undertaken without first testing compatibility on a small scale. When mixing with water, use a ratio of 1 gal of SM-10 to 9 gal of water. This is applied prior to the addition of buffering agents and pesticides. 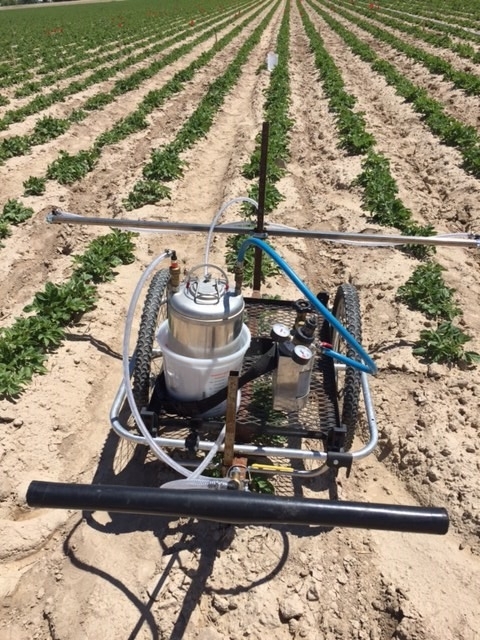 DO NOT tank-mix with carbonate-based pesticides, as this will result in significant decreases in efficacy. Follow all directions on pesticide labels prior to mixing with SM-10 Nitrogen. DIRECTIONS FOR USE: Proper timing, rate, and placement of SM-10 Nitrogen are vital for desired results and contingent on stages of crop growth, soil fertility levels, and environmental conditions. If uncertain of application rates for your specific soil(s), please consult your local Ag Extension Educator. 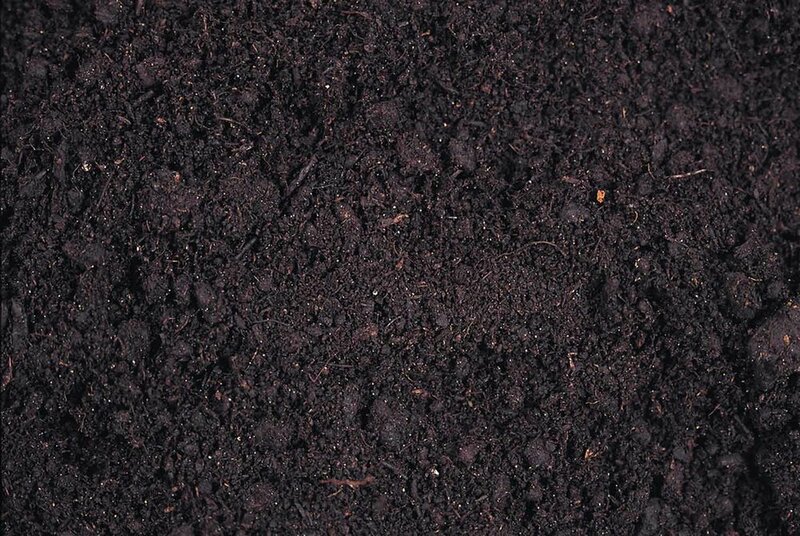 Want a STABLE SOIL MATRIX? 1. What is the Origin of the Nitrogen? It is derived from urea. However, we go through many proprietary processes. 2. How must the product be applied? You can apply through sprinklers, spray in the soil, and you can also apply via drip system. 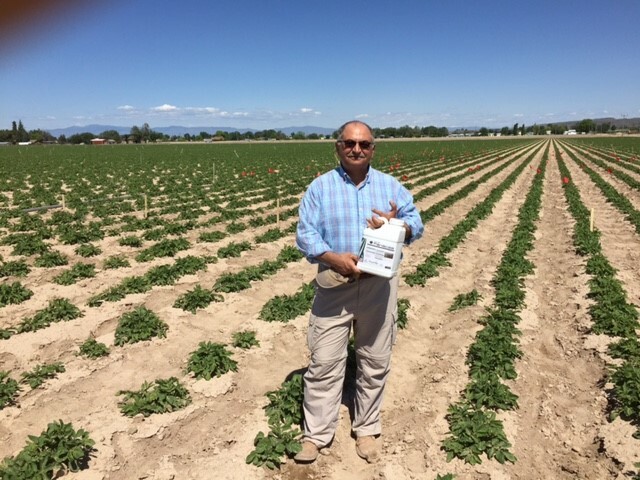 You do not need to dilute if injecting through irrigation system. If you want to spray, use 5 gal of SM-10 in 25 gal or more. In other special cases, you may use 1 qt in 1 gallon. 3. When should this product be applied? SM-10 can be applied in conditioning soils in the fall, during plantation, or at different stages of plant growth. For dipping roots in the product, we recommend 1 qt of this product, plus 1 qt of sea kelp (ascophyllum nodosum) in 10 gal of water. 4. You mentioned dose rates of 2 to 10 gal/acre, is this an annual suggested dosing? 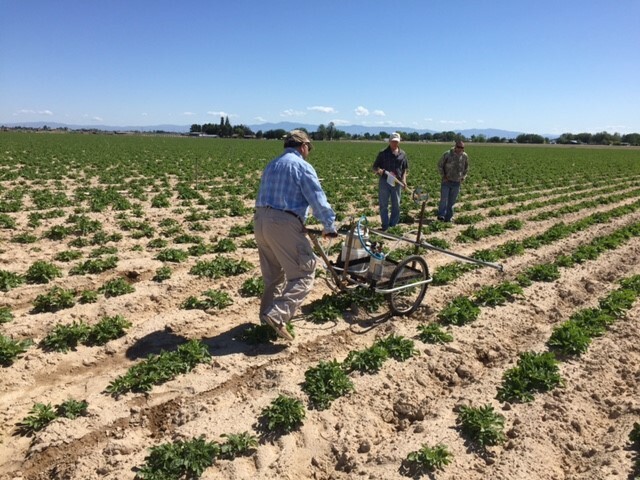 We are working with different crops, and at this point we think applying from 2-10 gal/acre at different stages of growth is best. This is an annual suggested dosing. 5. In what season of plants do you consider that application of SM-10 will get more favorable effects: fall, summer, other? For conditioning, anytime will suffice (so in the fall). Second, for crop production, use the different plant growth stages. These follow the same physiological and morphological patterns of plant growth that we have used with our Humi[K].